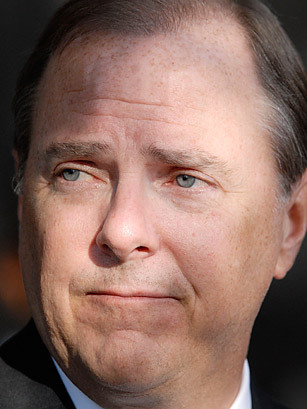 In 2006, former Enron CEO Jeff Skilling was convicted of 18 separate counts of fraud, insider trading and lying to employees, investors and the government about faulty accounting practices that led directly to the company's collapse at the end of 2001. Skilling had worked at Enron since 1990, but had been CEO for only six months when he abruptly quit right before the company went under. At the trial, witnesses testified that Skilling shifted $200 million in losses from Enron's Energy Services to a different part of the company so investors wouldn't know that Energy Services was failing. He is currently serving a 24-year prison sentence.